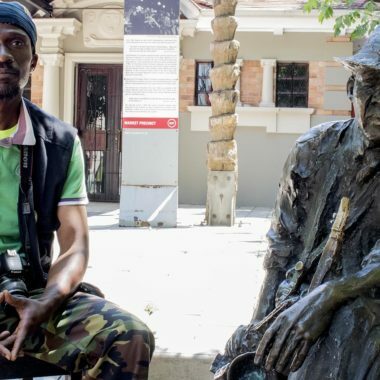 This four hours, together with a local tour guide and an artist, takes guests through layers of the city, spatially, historically and politically. 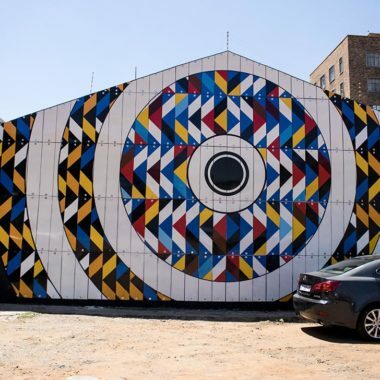 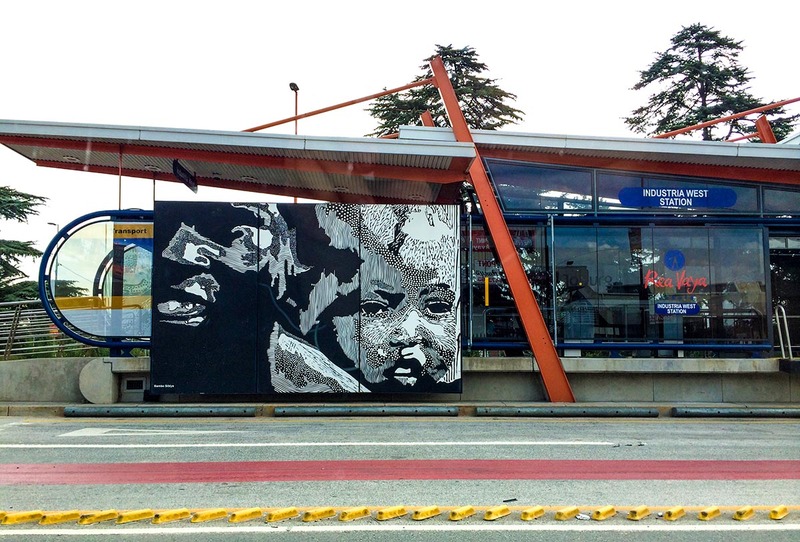 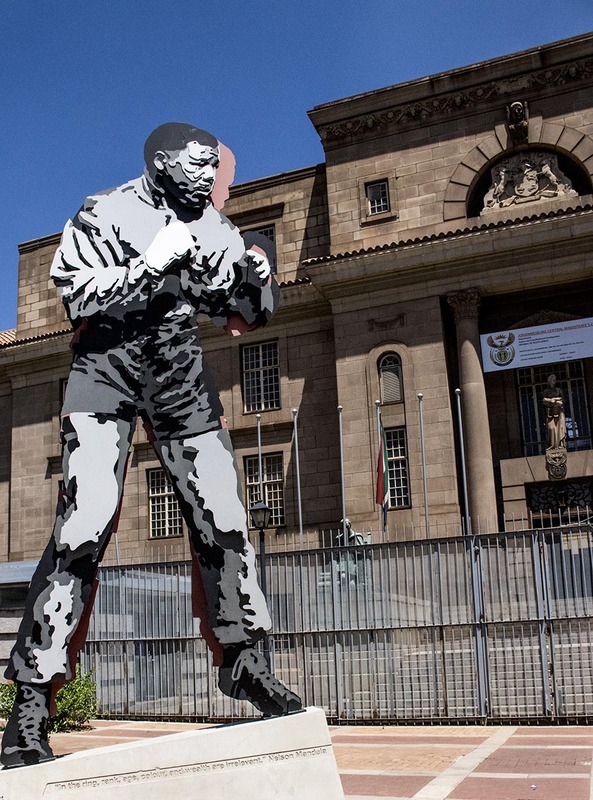 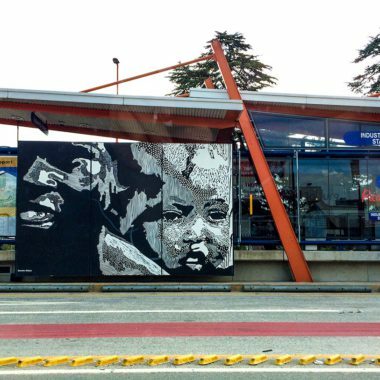 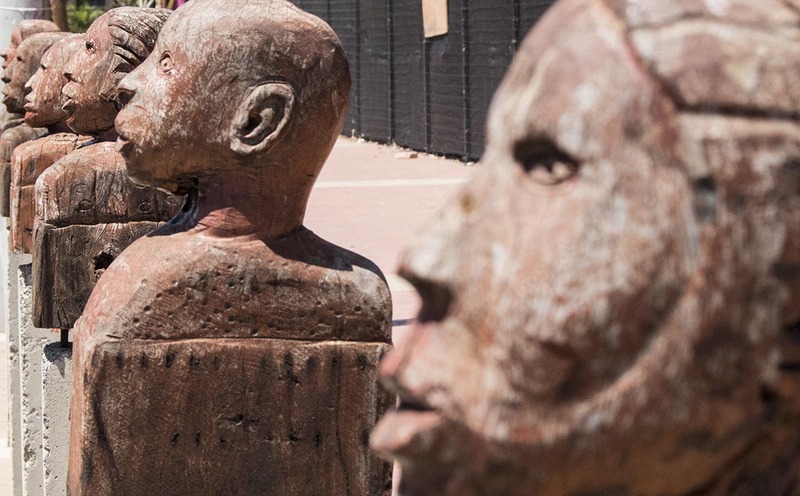 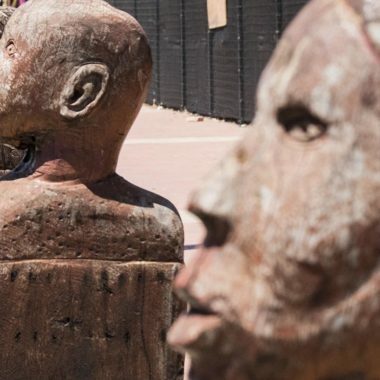 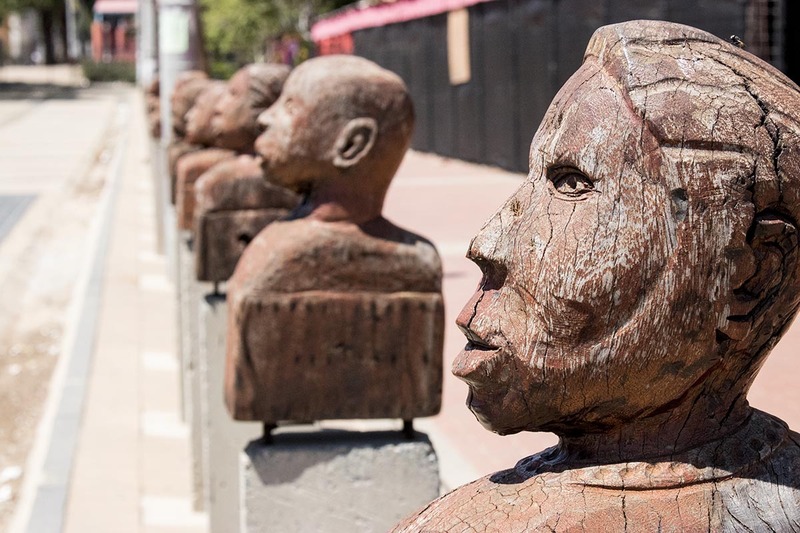 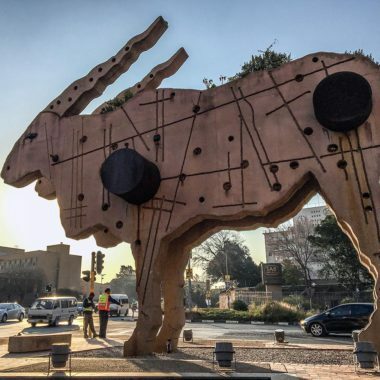 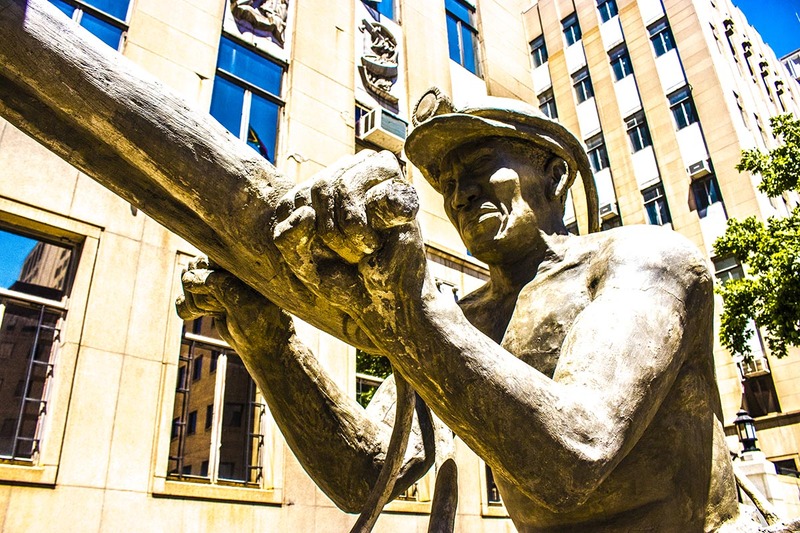 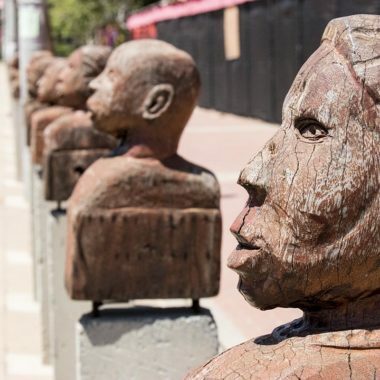 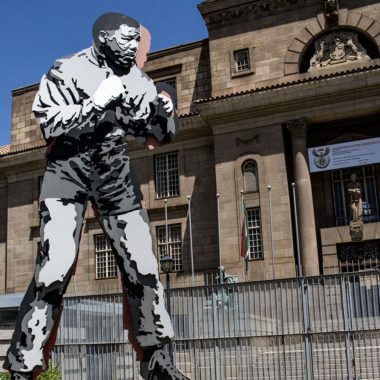 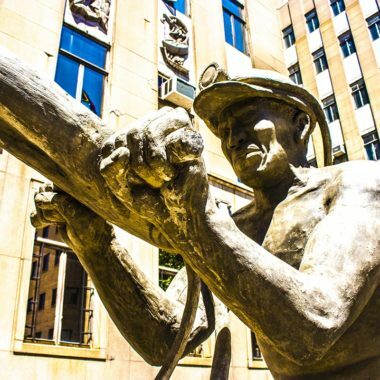 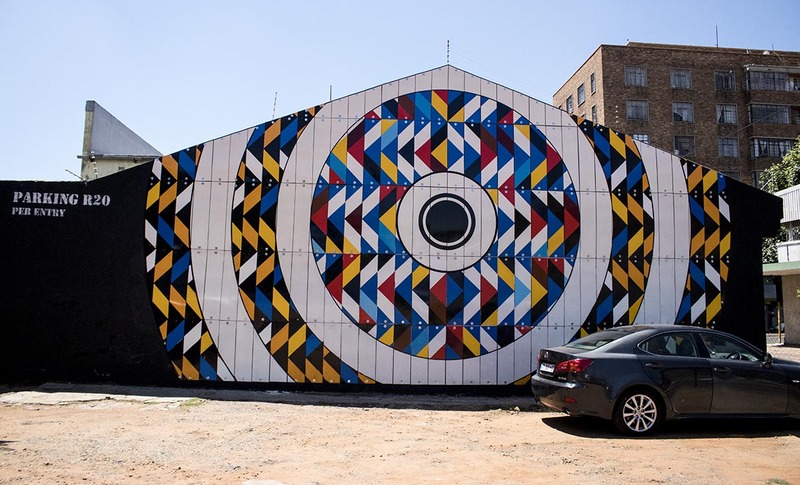 The city of Johannesburg unfolds through a narrative of public art works that are visited across locations. 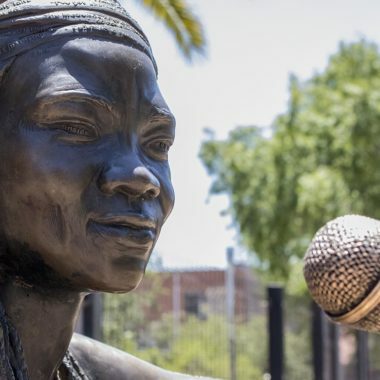 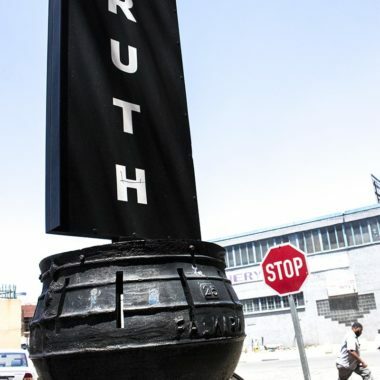 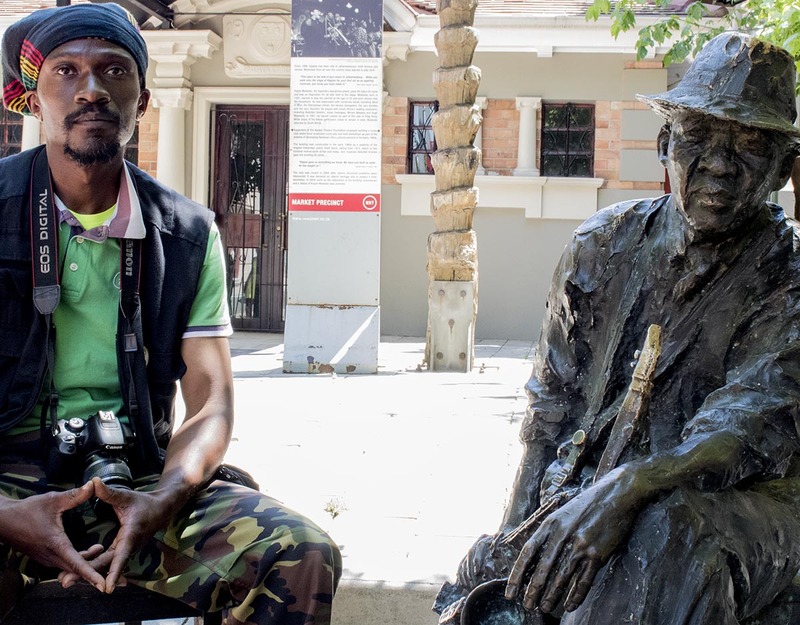 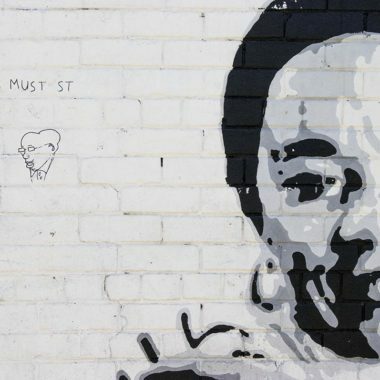 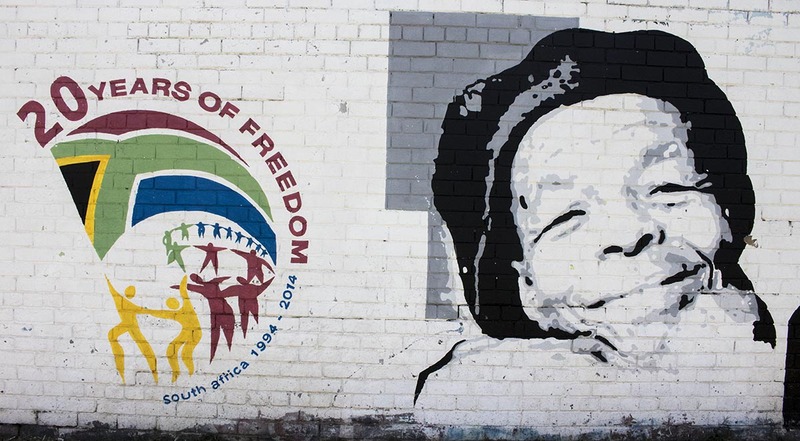 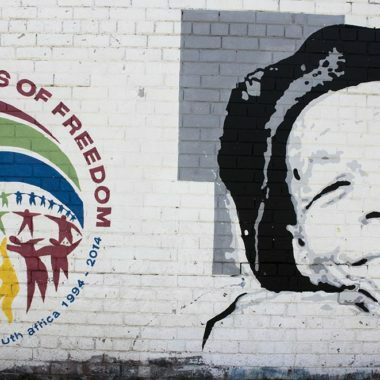 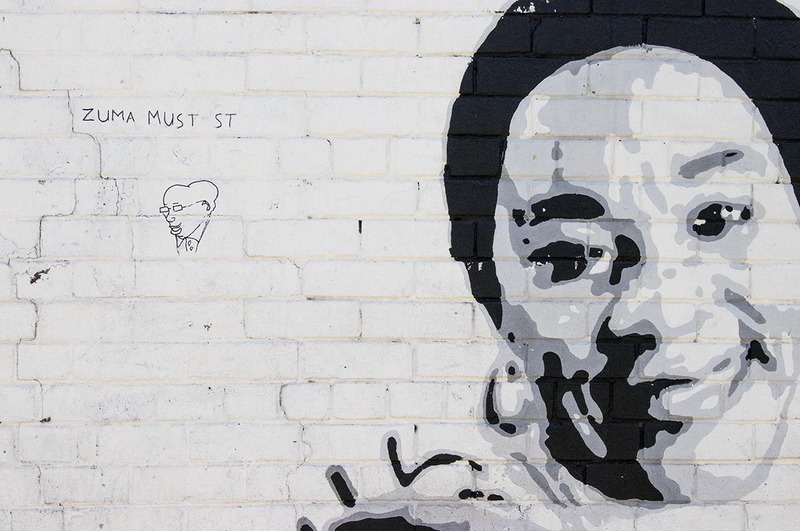 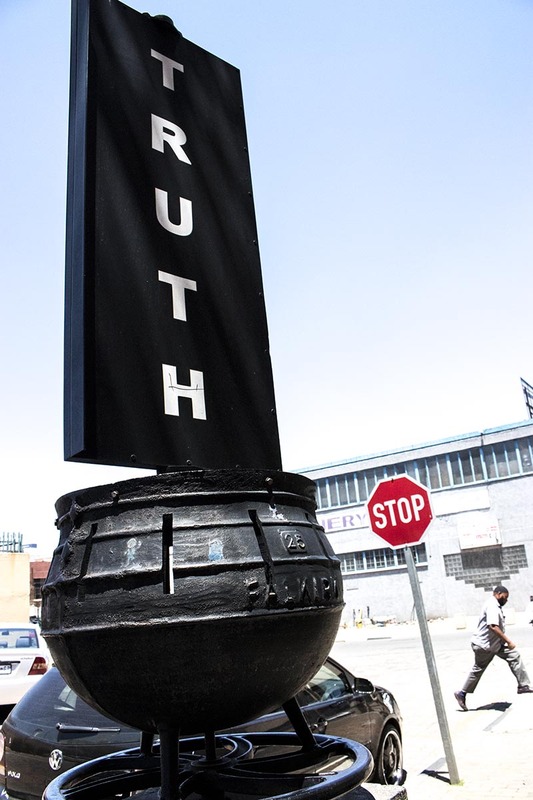 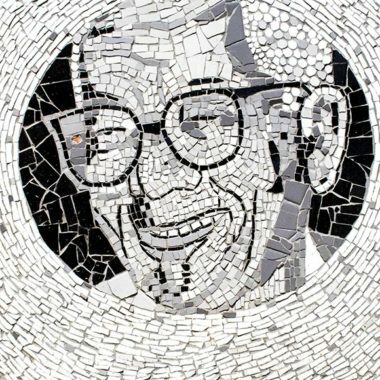 Ferreiras Dorp, Newtown, Maboneng, Fordsburg, Braamfontein… the inner-city neighbourhoods of Johannesburg have shaped so much of the city’s history, and are shaping so much of its future. 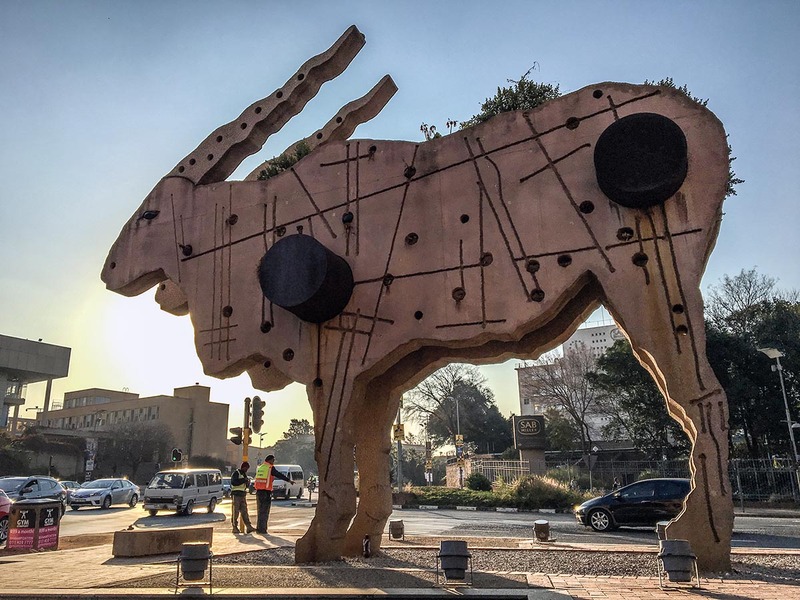 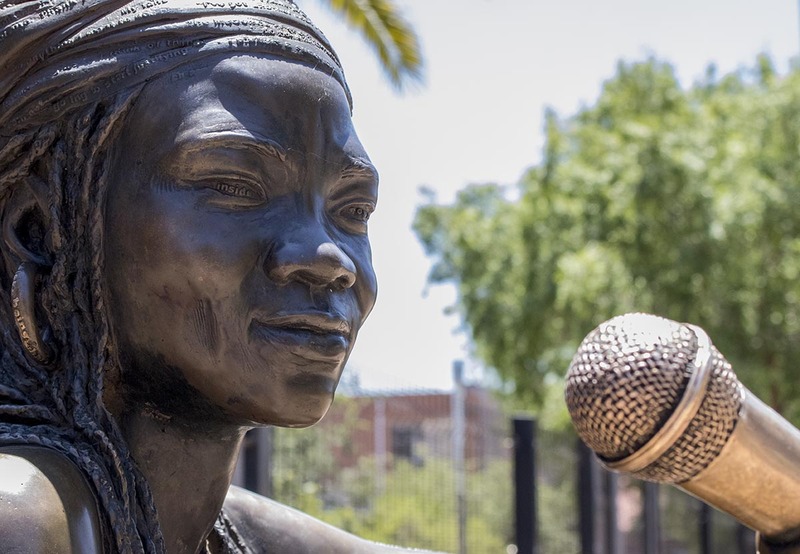 The public art sites we visit weave together these stories over a four hour tour that unlocks depth in a very short period of time.